Have you Considered Home Maintenance as a New Year’s Resolution? With the holidays behind us and the promise of a fresh start in 2017, you may already be working towards your personal resolutions and professional goals. At the risk of adding another task to your list, we’d like to remind you of one more resolution we should all be keeping this year. In 2017, resolve to better maintain and care for those often forgotten but nevertheless important features of your home: the chimney, slate, and gutters. 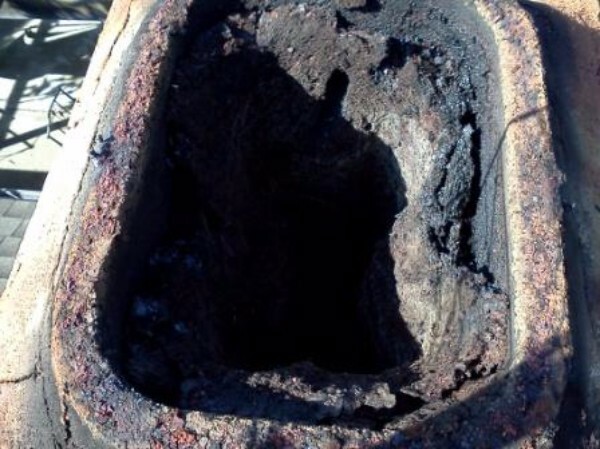 It isn’t hard to maintain a safe and functioning chimney when you stay on top of maintenance. It’s when the simple checks and assessments slip our minds that dangerous conditions could develop undetected. Appropriate chimney maintenance is most simply achieved through annual inspections. Even if your chimney goes unused most of the year, an inspection will alert you to the presence of animal nests or unnoticed deterioration that could result in a fire or harmful gases in the home the one time you decide to use the fireplace. During the annual inspection, it can be determined if any cleaning, repairs, or further maintenance is needed to keep things running smoothly and safely. Like the chimney, a slate roof benefits from regular inspections. 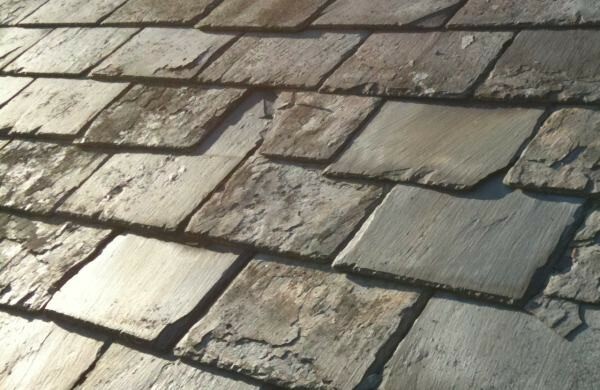 You can assess the slate roof yourself, by using binoculars to take note of any cracked, broken, misaligned, or missing slate, failed flashings, and broken or clogged downspouts. It is also important to check wood rafters and sheathing inside the home for signs of water stains and rot. Additionally, it is recommended that a professional fully inspect the roof every five to seven years. If your slate roof requires attention, don’t put off calling a professional, as the cost of installing a new slate roof is much higher than the cost of regular maintenance. While we all know how important it is to maintain clean and functional gutters, it’s a task that is often put off entirely too long. Make 2017 the year of timely housework, and address the mess in your gutters before the next big rain! 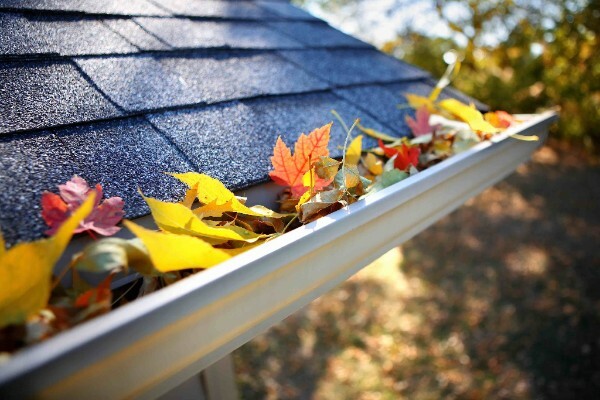 Gutters should be cleaned at least twice during the fall and once in early spring to avoid leaf and twig buildup, and to dissuade animals from nesting there. In addition to keeping gutters free of debris, routinely check for leaks or evidence that the gutter is sloped incorrectly. All of these checks and repairs are simple enough to do on a yearly basis, and save you the trouble of dealing with issues such as water damage to the roof if routine upkeep is ignored. If you have any questions about regular maintenance or cleaning in any of these areas, contact us at Clean Sweep and we’ll lend a hand!